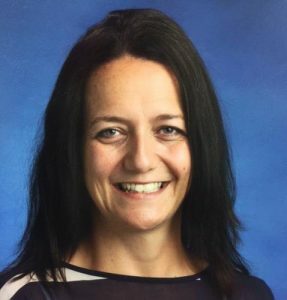 Kate Johnson-McGregor is teacher-librarian at Brantford Collegiate Institute. She was the 2016 president of the Ontario School Library Association and currently serves as the association’s past-President. Kate is eager to explore new ideas in teaching and learning, loves collaborating with students and teachers in the learning commons and enjoys yoga, travel, and sharing great meals with family and friends. She is a mom to two awesome girls (and a couple of fur babies) and wife to an Aussie expat who has braved 20 Canadian winters. Kate is a frequent presenter at library and education conferences and in school districts.